My first book, Women Embracing Creativity: Unleashing Your Inner Artist is finished! (So….now I can get back to blogging about trombones and other music-related things on a regular basis!) I’m self-publishing the book on Lulu, so it should probably be released within the next couple of months. I’ll keep you posted! The Dread34 reunion show on February 6th was a great success; we all had a lot of fun playing together and it looks like we might do it again sometime in the future! I don’t have any video or audio clips of the show, but here are some pictures for you to enjoy. Band Member or Hired Gun? 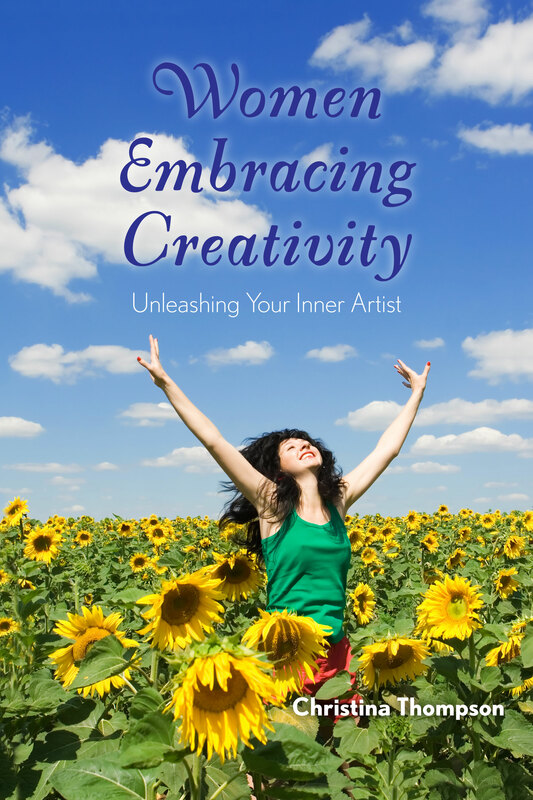 Check out my book, Women Embracing Creativity: Unleashing Your Inner Artist!